Three hundred years before Columbus, declared Dr John Dee to Queen Elizabeth I in 1580, Madoc, son of Prince Owain Gwynedd, sailed to North America and settled there. 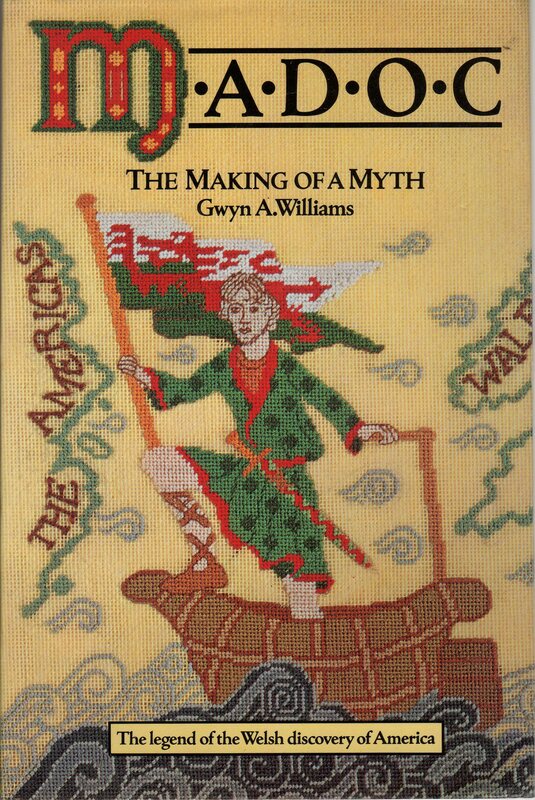 Thus was launched the most pervasive influence on American and Welsh history. For the first time Gwyn Williams analyses the constituent elments of the Madoc story, and describes why and how it was discovered publicly by the Elizabethans. Madoc is a unique work of historical detection which not only tracks down strange stories and influential beliefs to their factural origins, but investigates how myth can actually create and shape history. Above all Madoc is an incredible story, embracing white-skinned, Welsh speaking Indians; the explorers of the Missouri and the unknown American West; the Spaniards in North America; and a whole lost generation of democrats on both sides of the eighteenth century Atlantic.